Another client dinner. This time from Simon. 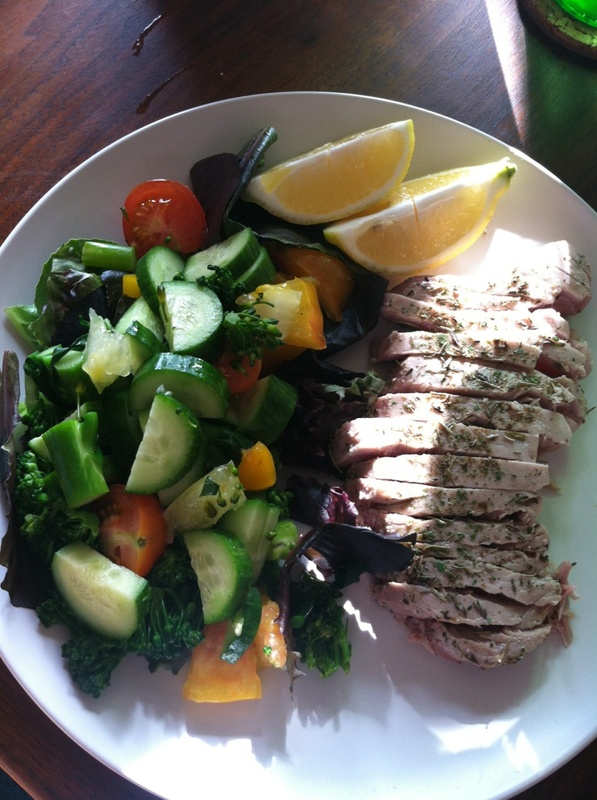 Seared ahi, cucumber salad, lemons. They are becoming fine chefs!